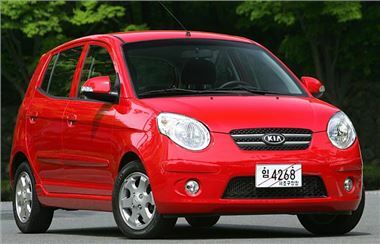 KIA has extended its popular seven year switch programme and upped the savings by £500 on selected models to £2,000. Customers with a seven year old car, with a maximum of 100,000 miles can now swap their old banger for either a new Picanto 1.0 ‘1', from just £5,370, or a wider choice from the Rio range from just £6,540. But for those with no car to trade-in the Rio range is available from just £7,995 for the Rio 1.4 ‘1' or from £8,995 for the top spec Rio 1.4 Domino that comes with 15" alloys, front fog lights, premium upholstery, leather steering wheel, air conditioning, six airbags and ESC.